Roby was drawn to classical guitar at a very young age and played it for several years before moving to his real passion, the electric guitar. His solid dedication into practicing, playing as well as creating music has been ongoing for many years, and grows stronger. 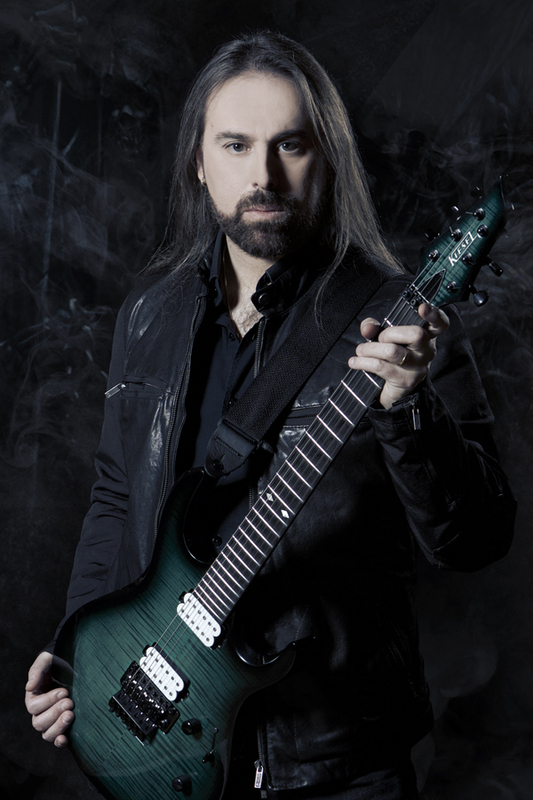 In 2014 he was endorsed by Kiesel Guitars bringing his playing to a new level.